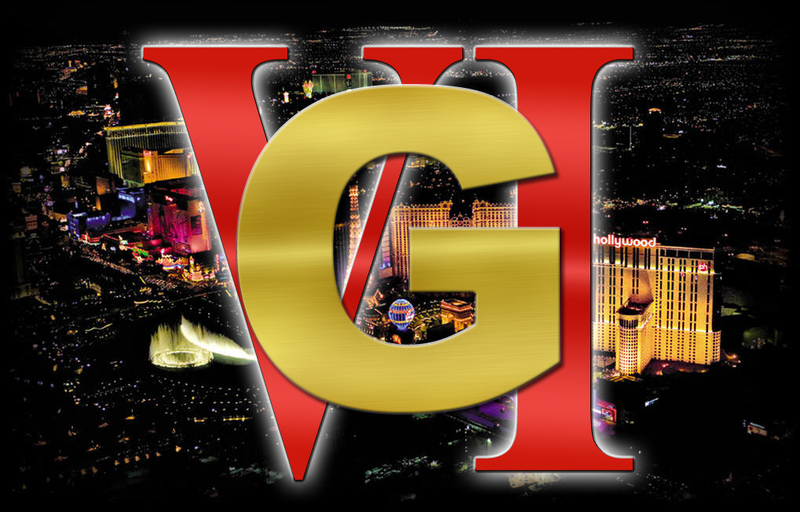 I have a table at the Vegas USN-G7 Gathering…. I will update here with my wares and goodies. let me know if you will be there!